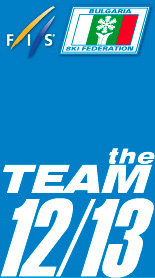 ISPO MUNICH. 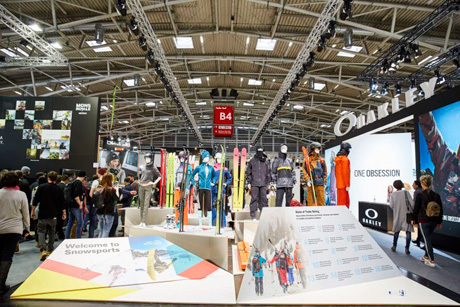 ISPO Munich, the world’s largest sports trade show, ends today. The snowy setting boosted interest in winter sports products and filled the corridors during the four-day event. In addition to the latest winter sports equipment, the 2,801 companies at the fair showcased innovations and trends in the areas of outdoor and health & fitness. The focal point was the increasing digitalization of the sporting goods industry, a topic that was explored in the new format ISPO Digitize. The Digitize Area included adidas, which took part in the fair for the first time since 2006. “ISPO created a platform where the opportunities of the digital transformation for retailers and brands can be jointly refined. 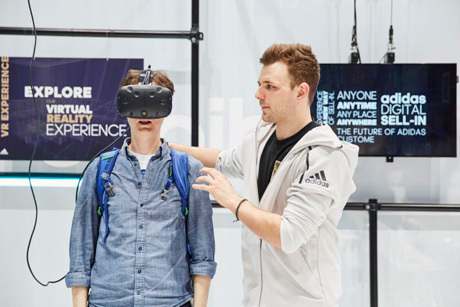 As the market leader, we came back in order to openly and transparently demonstrate our connection to retailers who see this as a clear opportunity,” says Roland Auschel, the member of the Executive Board at adidas who oversees global sales. One of the highlights of the fair was the joint symposium organized by ISPO and adidas. It posed one key question to visitors: “Are you ready for the future?!”. An in-depth report about the symposium is available at ispo.com. The format ISPO Digitize will be continued from June 28–29, 2018, at the ICM—Internationales Congress Center München.